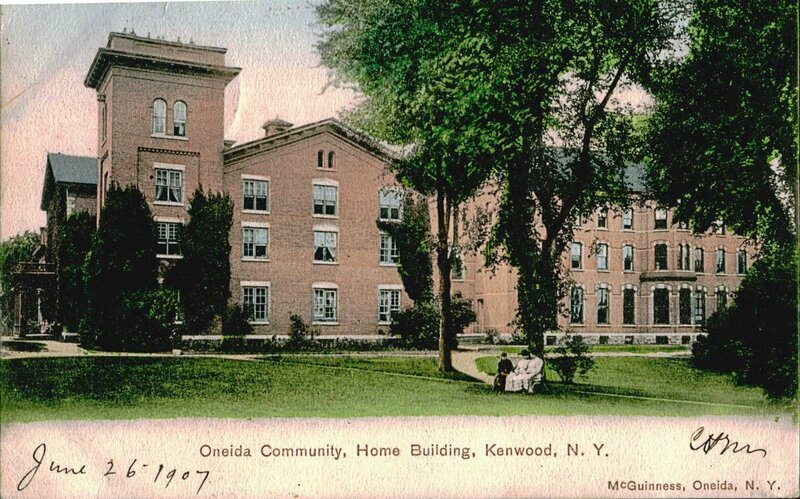 This entry was posted in Luke Simonson and tagged Fisk Jubilee Singers, Fisk University, J. H. Noyes, Oneida, Oneida Community, Oneida New York, Theo F. Seward by simonson. Bookmark the permalink. You’re right to point out the seeming contradiction in the racism of anti-slavery movements and individual abolitionists. Lincoln himself is known to have held many of the common racist views of his lifetime, showing that emancipation from slavery and racial integration of society could be separated out; the first was considered possible, the latter undesirable. So it’s entirely likely that HWB and Seward approached the Fisk Jubilee Singers with prejudice. But is it also possible that as a newly formed group, the Singers weren’t yet as polished as they were later become? Is it possible that HWB just had higher standards than other critics? The only way to know this is to see if others were using similar language or making similar criticism. The “wholly untutored minds” comment certainly makes the racism hypothesis more plausible, but it’d be interesting to put more reviews of the Singers side by side to see what kinds of common language crop up.